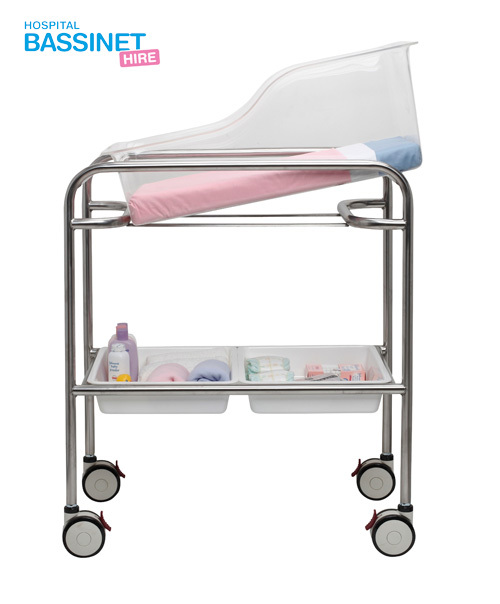 Hospital Bassinet Hire specialise in the short term hire or rental of hospital style bassinets to meet the requirements of new parents in Sydney & Melbourne. 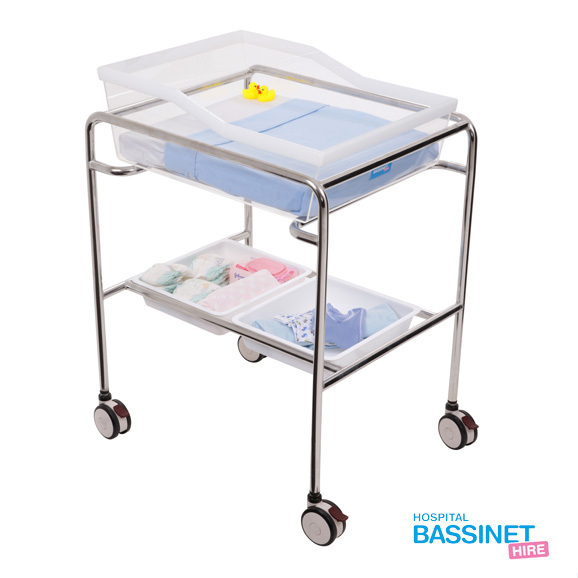 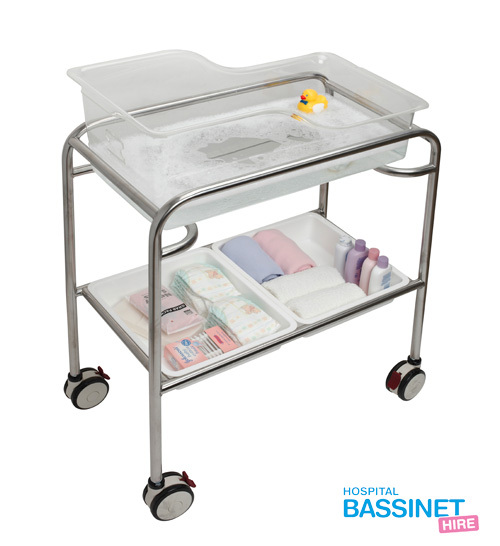 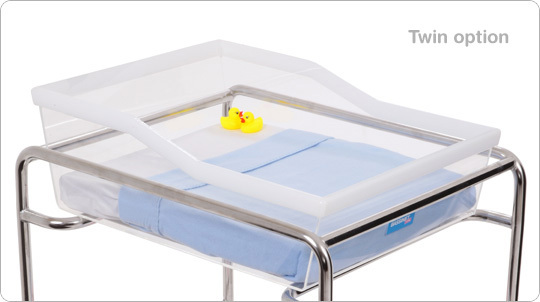 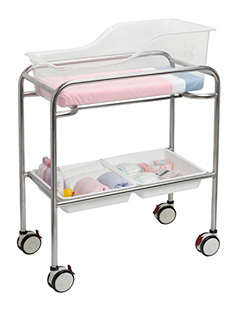 Our bassinets, as used by many maternity units in Australian hospitals, are the ideal first bed for your newborn. 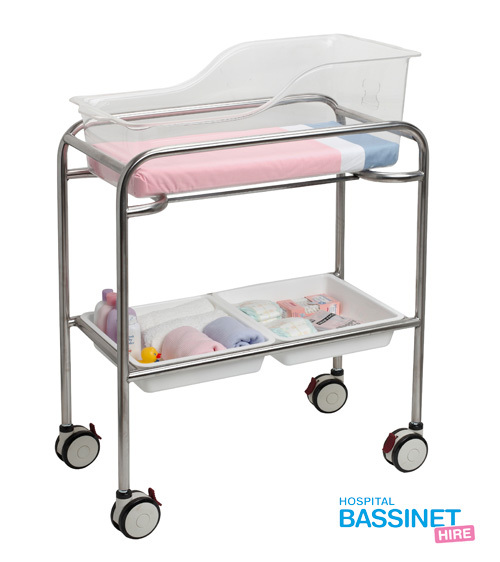 The convenience of a multi-functional bassinet assists with your return home and baby can transition straight to a cot generally between 2 to 4 months.